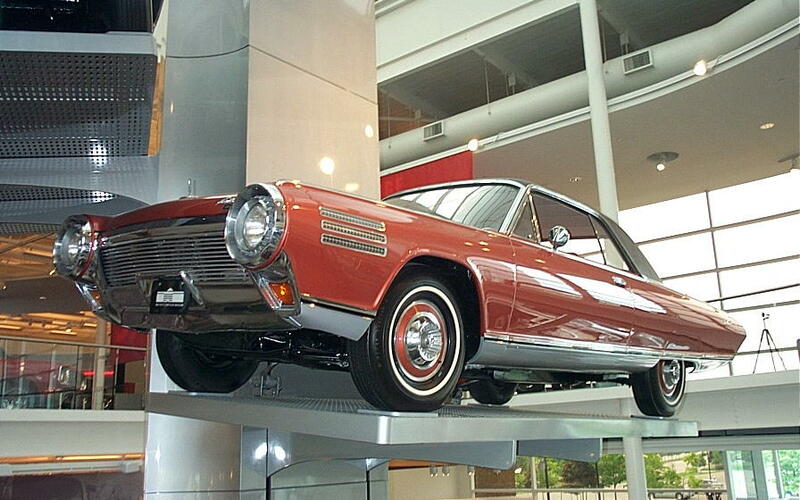 In 1962 the Air Force loans some of its technology to Chrysler, leading to the development of the world’s only turbine car designed for the consumer. 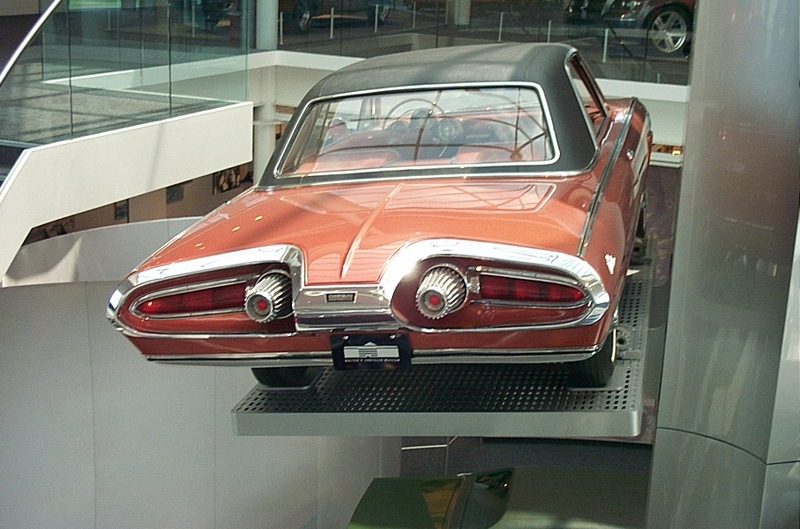 This entry was posted in Walter P. Chrysler Museum, Auburn Hills, Michigan 2005 on April 16, 2006 by John Trotta. Although a jet powered car for the average roads seems insane now, there were actually quite a few advantages to using a turbine. It could burn any fuel, was very reliable and provided a very smooth ride. 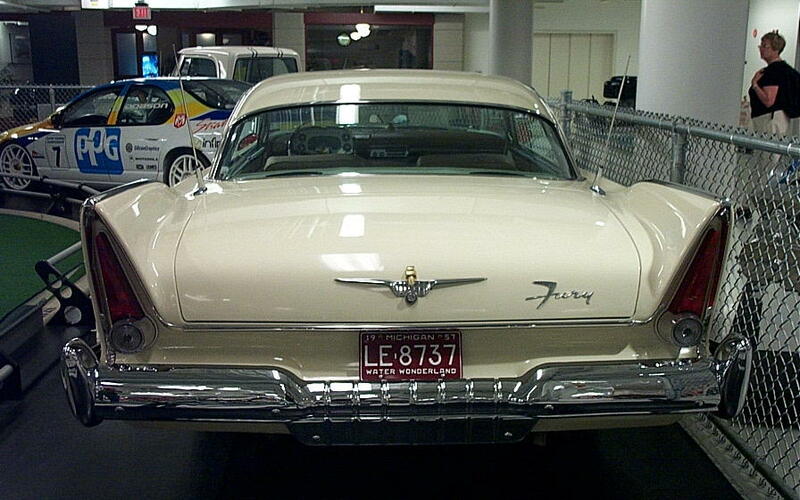 Chrysler destroyed all but nine models and deactivated the turbines in all but three. 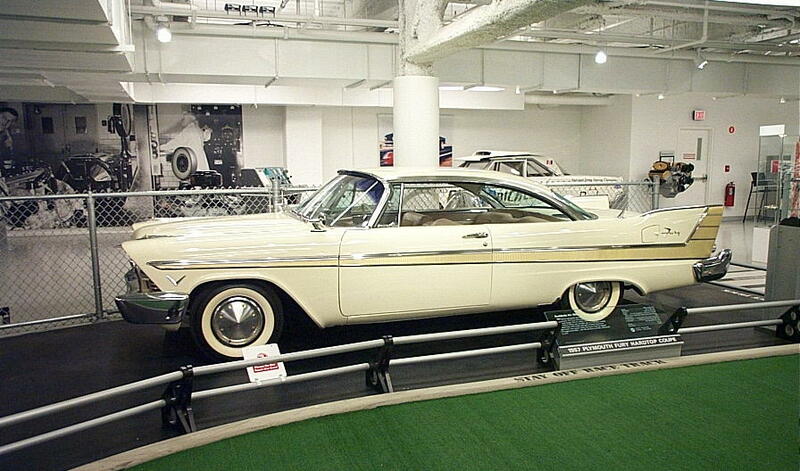 Two are in this museum and the third is owned by Jay Leno. Although turbine work for cars were never continued, Chrysler’s turbine studies did help contribute to the military and was later incorporated into the design of the M1 Abrams Battle Tank. 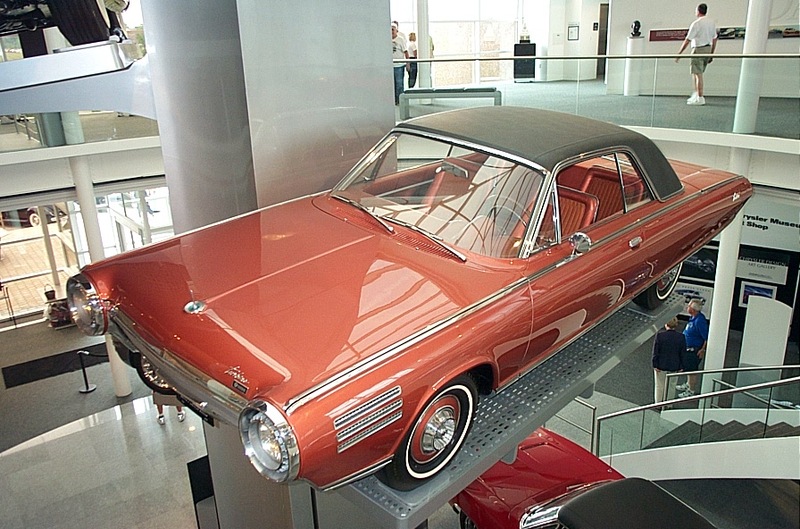 This entry was posted in Walter P. Chrysler Museum, Auburn Hills, Michigan 2005 on April 9, 2006 by John Trotta.